Veneers - Create the perfect smile! Our office offers amenities and interesting extras to make each visit with us an enjoyable experience. 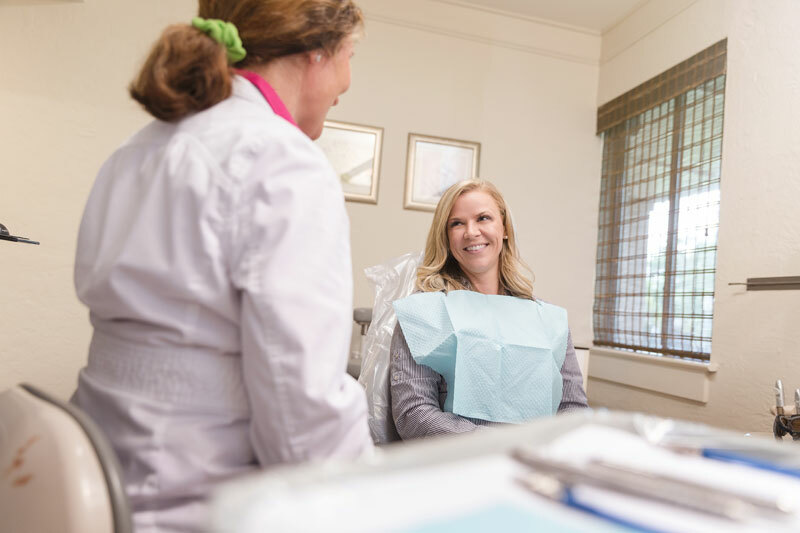 Our goal is to provide high-quality dental care while putting you in the most comfortable setting possible. 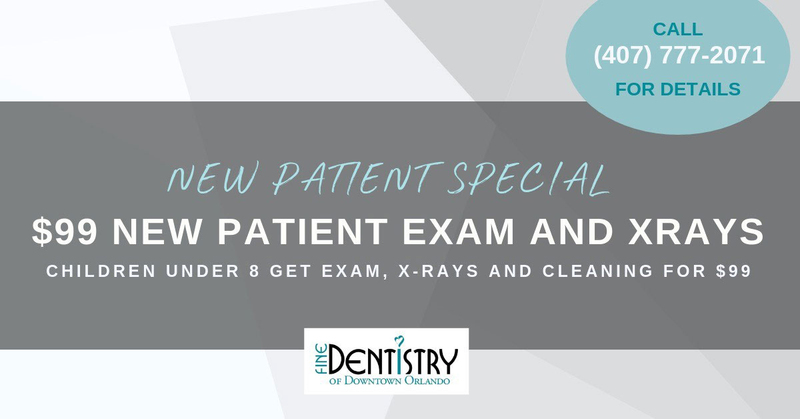 Our facility is one whose dental program is run under the strict supervision of a licensed dentist.